OPENED ON 24/12/2011 at Elegushi Private Beach Lagos Nigeria, the event highlighted star appearance and performance, media coverage e.t.c. 1 And on that day when the Super Eagles had gathered in the burning bush against the Ethiopians of the eastern Desert, Keshi, the leader of the delegates gave directions to the people, but they listened not. 4 And Moses hearkened unto the voice of the lord and ran into the 18 yard box of the Ethiopians. and behold, a defender of the Ethiopian Army brought him down and caused a penalty. The Prince said the education system is leaving children bereft of vital life skills and unable to develop the confidence needed to develop into successful adults. 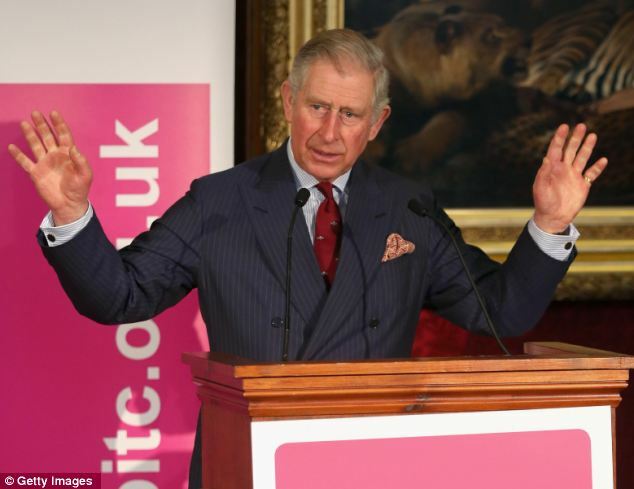 While conceding the importance of academic education, Charles stressed pupils need to be taught to cope with the world that awaits them if they were to have a chance of getting a job. The Nigerian Catholic Church says it has ‘temporarily’ withdrawn its membership of the Christian Association of Nigeria (CAN) in order to promote Christian unity and peaceful coexistence amongst Christians and non-Christians alike. A spokesperson of the Church, Rev. Fr. Dr.
Cornelius Omonokhua, said the action taken by the Catholic Church will be reviewed after the annual meeting of the Conference of Bishops in February. properties. This is a major economic strangulation of property developers and has contributed largely to the skyrocketing rent in Ikoyi, VI and Lekki axis. headquarters of Television Continental (TVC), which is owned by him, is located there. 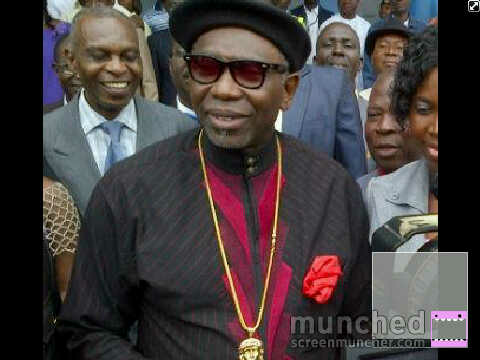 He deprived the youths of Lagos of decent education because of his greed. came up with a quick-fix. “Let’s go and see the ‘Lion of Bourdillon,’” he suggested to his contractor-friend. tired as all he could do in response was to yawn as he dragged himself from his chair. went off to sleep. Some aides of the ‘Lion’ however advised the early-morning visitors to come back later that day and preferably at midnight. After since his recent musical failures, yoruba pop singer 9ice has decided to turn to the other side of his life where he can still shine – finding daughter of rich people and impregnating them, my sources told me, his latest groupie is a young female undergraduate from one of the private unis in Nigeria, her name is Funmi Omotosho, we wish the couple the very best while it lasts. There’s an Aluu4 movie in the making and it’s being produced by Simony Productions, the Idumota marketers that brought you Blackberry Babes. Errr.. I actually think everything is wrong here..
Are they trying to mock the late students or what? Cos am pretty sure these idumota marketers are not shooting this movie to honour the late students.. Its all for their pocket-returns. 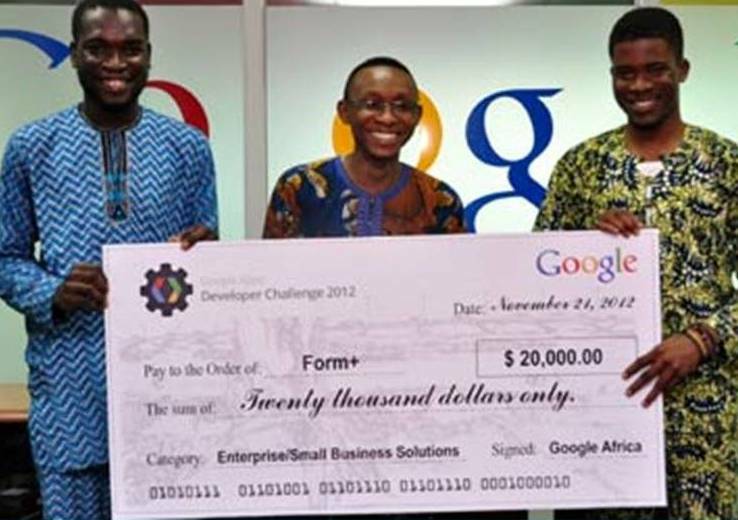 News coming out says three University of Lagos (UNILAG) students, have won the Google Apps Developer Challenge for the Enterprise/Small Business Solutions category in sub-Saharan Africa. 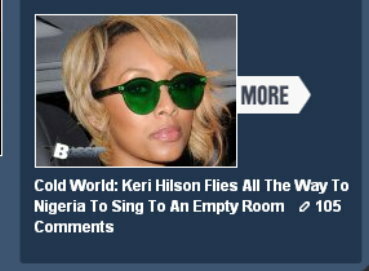 That above headline was what Bossip.com and omg.com posted on their front pages. When I heard about Keri Hilson arriving Abuja for the face of Sofa Lounge show, I was surprised because I felt there wasn’t enough hype and publicity. However thinking more about it, I pushed the thoughts aside, concluding that there might have been, but I missed it. 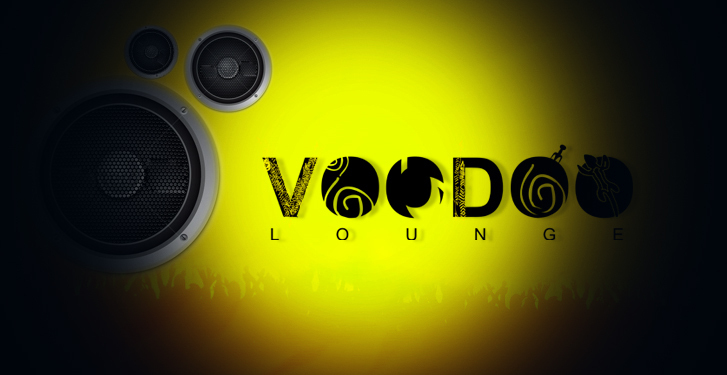 now he moves it up a notch by dropping the highly anticipated video for the radio hit ‘5 Blessings’ featuring Brymo. Directed by Patrick Elis. The Nigerian intelligence community appears unravelled by the latest maneuverings of the Boko Haram. Sources close to the Nigerian intelligence community reveal there are strong indications that agents of Boko Haram recently dispatched snipers to the North East region of Nigeria – with a changed focus towards targeted killings and/or assassinations of persons considered prized targets. 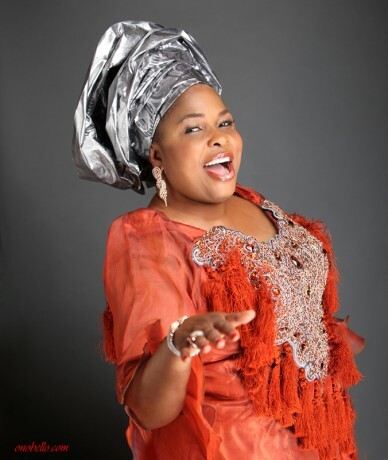 Despite her return to Nigeria in pomp and circumstance about one month ago, First Lady Patience Jonathan is still sick, SaharaReporters sources say. Saharareporters learned that shortly after the public relations exercise that attended her return, she retired into a medically-induced bed rest that has her kept her away from the public, unable to attend to official duties. Boko Haram Confirms The Acquisition Of A Helicopter! A member of the Islamic terror group, boko haram residing in Maiduguri that was arrested by the JTF yesterday disclosed that the terror sect have a helicopter. The sect member claimed the helicopter was brought from Libya after Khadafi was killed and much of his weapons went to Al-Qaida, and he said more was coming from Somalia and Mali. This is the second time the group is claiming to be having a heavy weapon, it occurred in 2009, when the group claim it’s having a tank which it collected from the Nigerian army. The main problem is that the helicopter is the same colour with the Nigerian army’s helicopter. The arrested boko haram member claimed the helicopter may soon be used in an operation. Lobatan!!!! Port-Harcourt Student Wins MTN Aeroplane!! When MTN had called her to tell her she won the aeroplane, she had excitedly screamed: I need the money…money…money! Ebube chose the cash option of N64million!!!!! !Here are pictures from the live event! Ladies in uniform are the air hostesses for d mtn aeroplane winner. But i smell something fishy… Ncc cancels Telecomm promos, and today Someone wins the most outrageous promo ever, mehnnn… Mixed feelings.